After releasing iOS 12.1, Apple has stopped signing iOS 12.0.1. There are several implications which you should know of if you’re an average user and if you’re someone who is into the jailbreak scenario. iOS 12.1 brought a plethora of new additions to the table including Group FaceTime, eSIM support and much more. Henceforth, while there might be little reasons to downgrade to the previous firmware, there are times when you need to do so. So let’s dive in to see some more details on the matter. 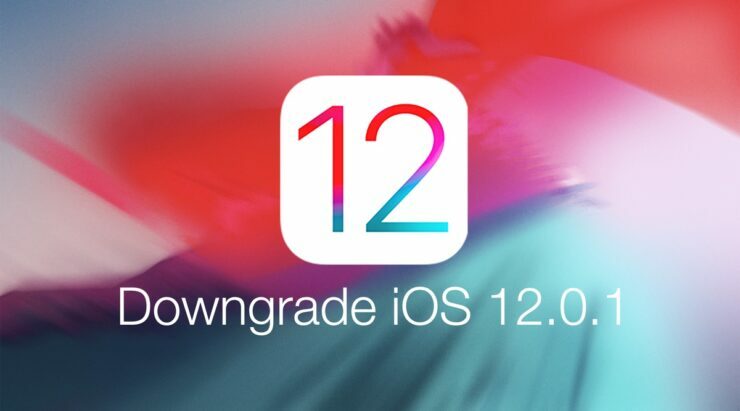 As we have mentioned earlier, Apple has stopped sighing iOS 12.0.1, which means that users can no longer downgrade to the previous version if they have updated to iOS 12.1. People on the lookout for a jailbreak are recommended to stick to older versions of iOS for a potential jailbreak release. If a jailbreak is available and you’re resting on the latest firmware, you can no longer downgrade to the previous build if Apple stops signing it. If you think a potential jailbreak for iOS 12.0.1 is on the way or might release soon, be careful about not upgrading. If you do so, there will not be a way to downgrade to the previous build. 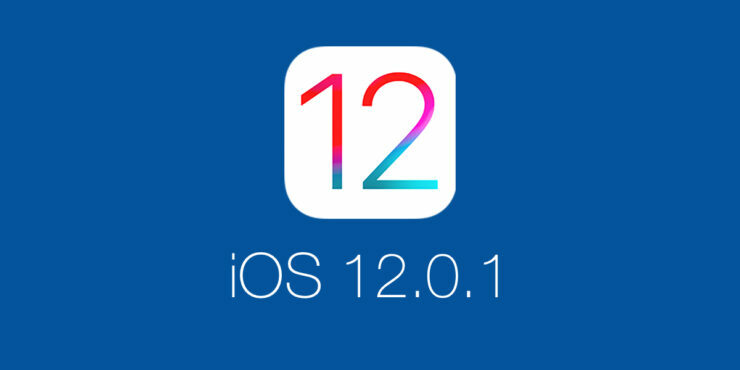 Up until this time, we have seen several security researchers who have demoed an untethered jailbreak for iOS 12. However, nothing has been released to the general public so far. JAilbreak exploits sell for millions of dollars which means we won’t see a working jailbreak anytime soon since developers would work to make a profit. If you’re still hopeful, you can rest on iOS 12.0.1. Be sure to not to upgrade your iOS device as downgrade would not be possible. There will be more to the story, so be sure to stay tuned in for more details on the matter. This is all for now, folks. What are your thoughts on the matter? Do you think a potential jailbreak is on the way? Share your views with us in the comments.